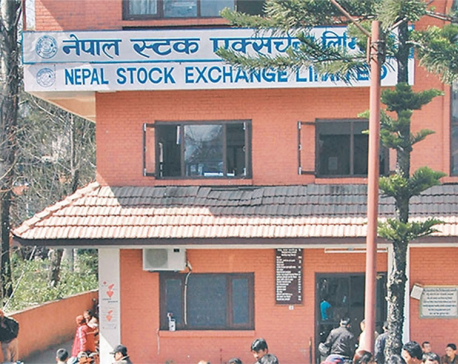 KATHMANDU, July 27: The Nepal Stock Exchange (Nepse) index started the day on a higher note in the first trading hour on Thursday. 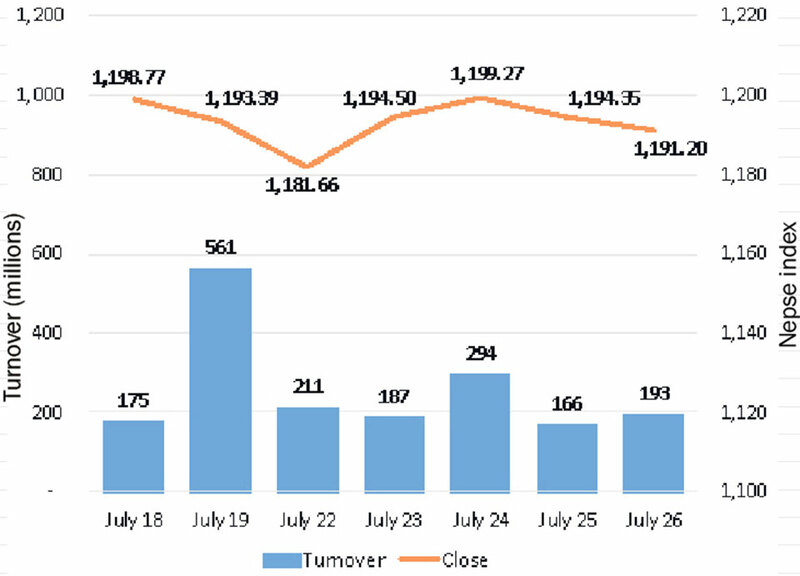 However, the benchmark index declined throughout the latter session to close 3.15 points lower. 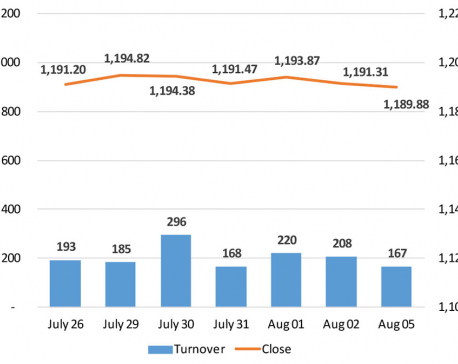 The stock market index ended the week at 1,191.20 points.